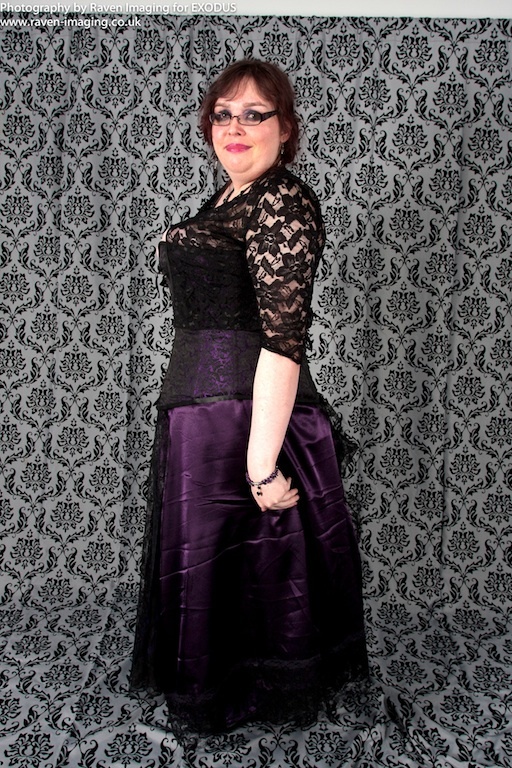 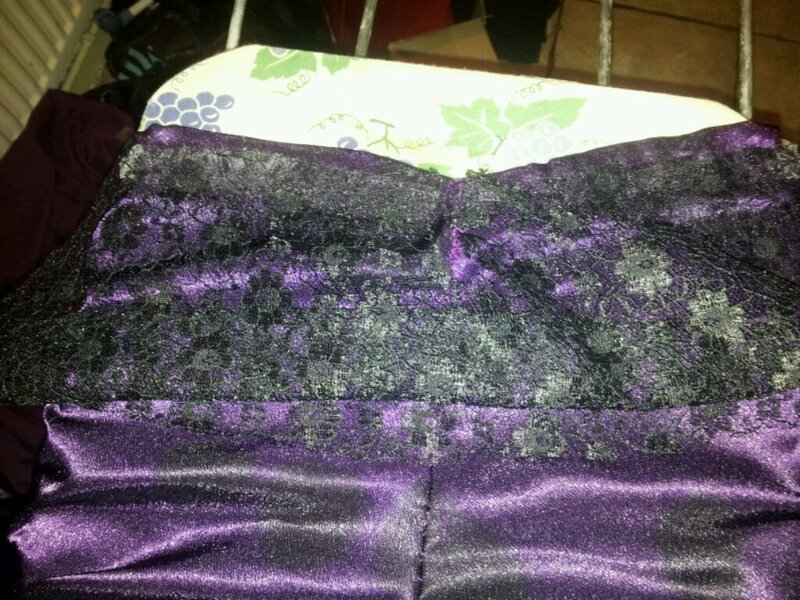 For new years eve 2012 I intended to make a Victorian styled skirt for a masked ball. 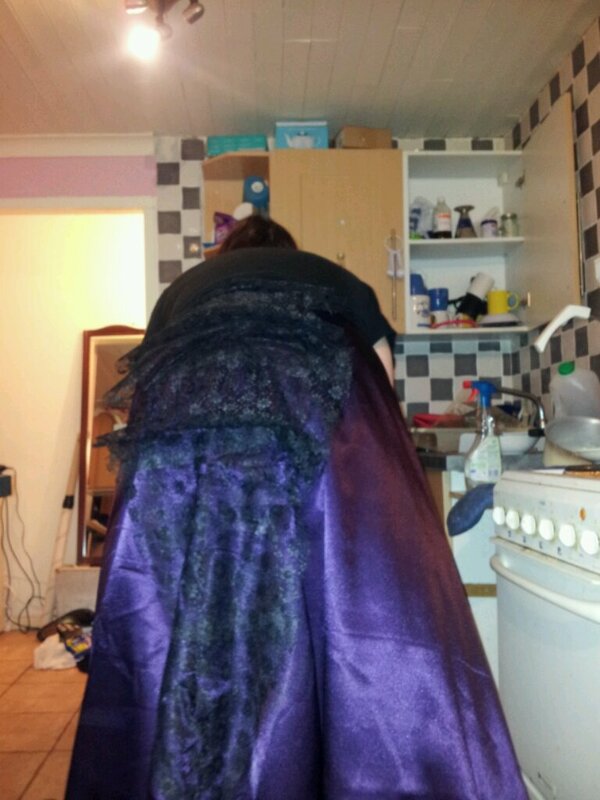 However I had to change plans when my sewing machine broke. 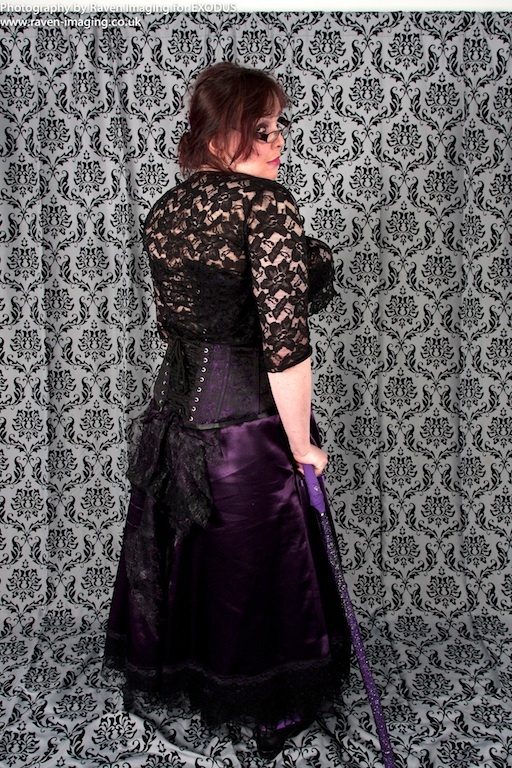 The skirt was hand sewn and lace ironed on with hemming tape. 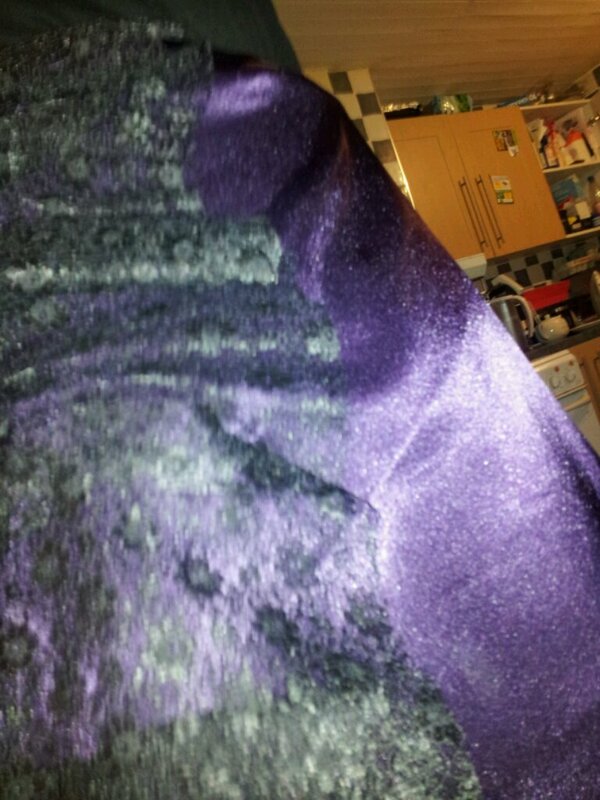 I’m quite happy with the outcome really!